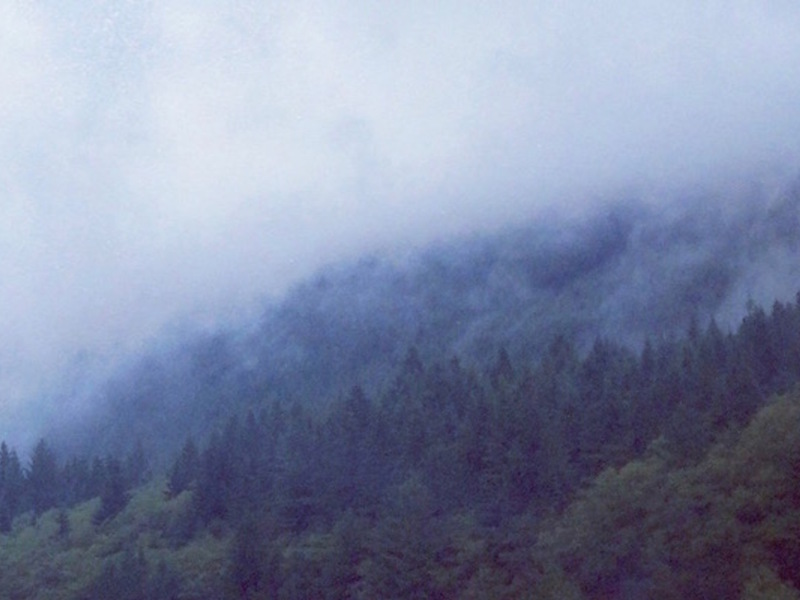 Based in Seattle, Tomo Nakayama and Jeramy Koepping bring you the Cascadian ambience of Sovan. This cinematic drone will slowly envelop your senses into a waking sleep. Out of your body, you're lifted into the clouds on a bed of warm synthesizers. Listening closely you can hear a faint thump in the distance. Then you wake up and go to the next song.